Out of focus Cable Car lights at night, bokeh, Singapore, Asia. hd00:14Motion bokeh of moving car in city night of Bangkok. hd00:11Blurred lights of nigh traffic. hd00:19Reflection of colored lights of ships on the water surface. 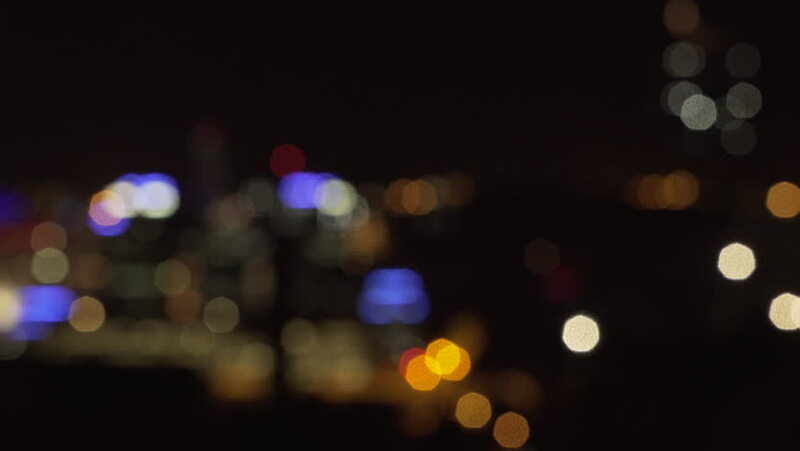 Glare, round bokeh as a romantic and beautiful background for video editing.